With recent advances in technology, cable internet is faster than ever before—even competing with fiber internet in some areas. 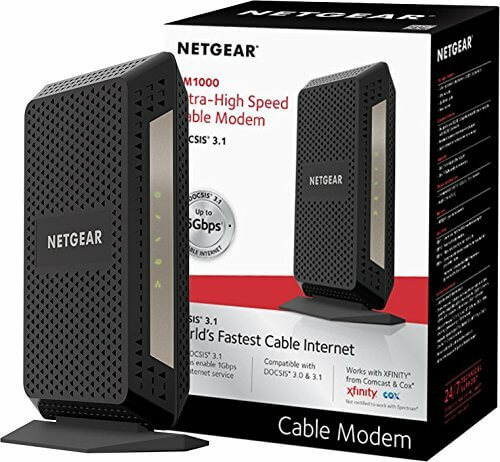 To get the most out of your cable internet package, choose a cable modem that can keep up. 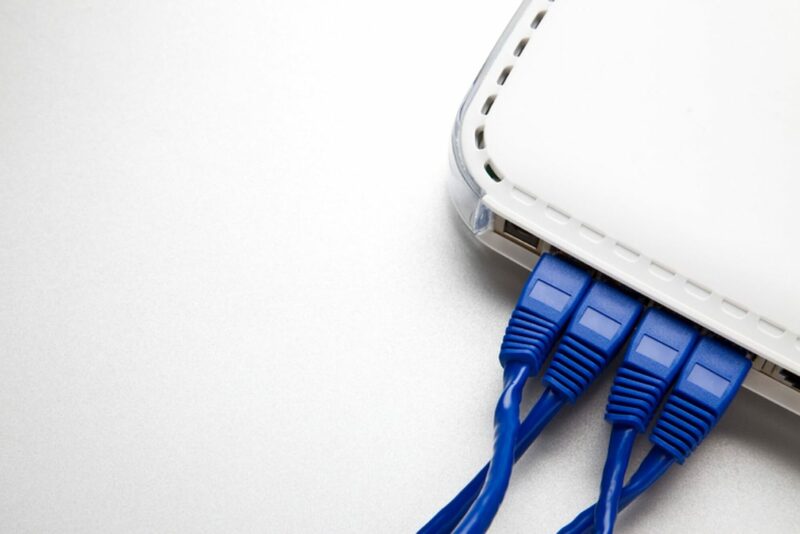 Decide if buying a modem is more cost-effective than leasing one from your internet provider. Don’t buy a DSL or fiber modem if you have cable internet. Cable internet works only with cable modems. 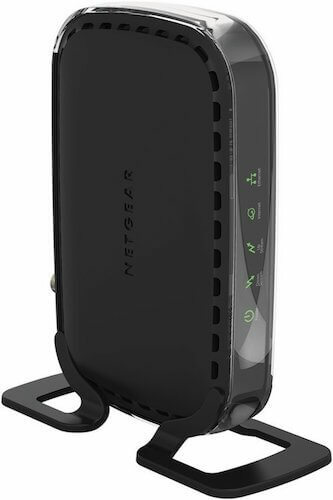 Stick with new modems from reputable brands like NETGEAR, ARRIS, or Motorola—don’t risk extra hassle with a used modem! Make sure the modem is at least DOCSIS 3.0 compatible. DOCSIS 3.1 modems are future-proof, but they cost more. Choose a modem that supports your internet download speed. Double-check that the modem you want works with your cable internet provider. Don’t forget that you’ll need a router too! Buying the right cable modem is a simple process, but some of the lingo gets technical. If you’re confused, don’t worry—we’ll cover everything in detail below. Rather than choosing a cable modem based solely on price, consider the download speeds each modem is designed to support. Go for one that is best for the speed of your internet package. With the wrong modem, you’ll get only a fraction of the internet speed you’re paying for. For an in-depth guide to internet speeds, check out HighSpeedInternet.com’s “The Consumers Guide to Internet Speed.” Or, if you want to figure out the best speed for your home, try “How Much Speed Do I Need?”. Interested in your internet speed options? Find and compare speeds in your area by entering your zip code below. 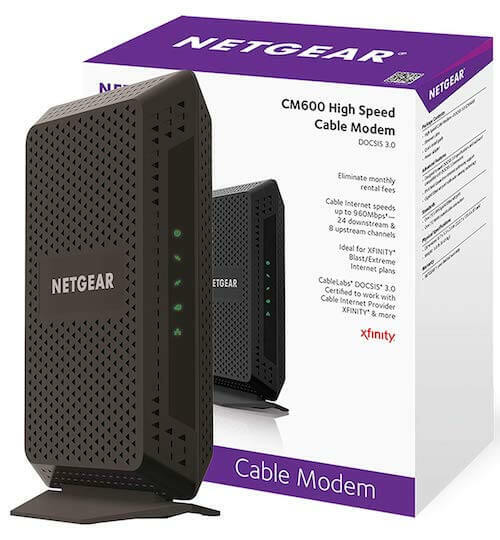 When choosing a cable modem, remember that not every modem will work with every cable internet company. The top brands work with most cable internet providers, while the “brands to avoid” are less likely to support your service. 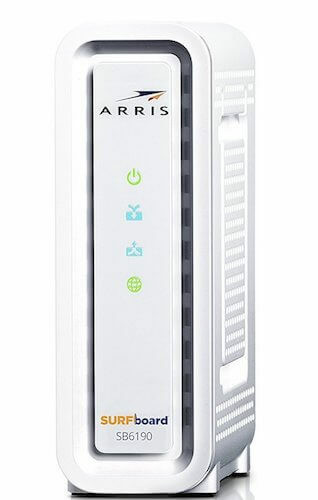 NETGEAR, ARRIS, and Motorola support most cable internet providers and offer a variety of modems for all different speeds. 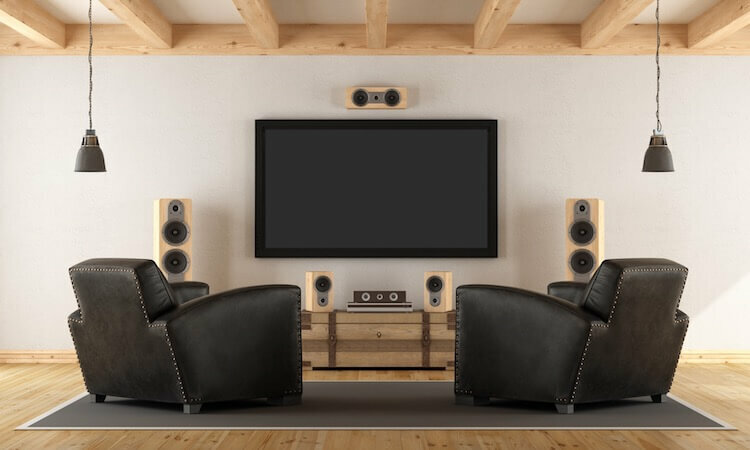 Even if you don’t choose one of our suggested models, you’ll likely find what you need from one of those three brands. You probably won’t encounter these unpopular brands when you’re shopping for a cable modem, but be careful if you do. Primarily sold from unreputable sources as used products, these modems might still be registered to someone else’s internet account, rendering them unusable for you. Our Recommendation: Stick with reputable brands like NETGEAR, ARRIS, and Motorola. Don’t buy used because used modems typically can’t register to your internet account. Finding a good cable modem is actually pretty simple once you’re looking at reliable brands. There are just two specs to pay attention to: DOCSIS standards and channel bonding. DOCSIS stands for “Data Over Cable Service Interface Specification.” Each new DOCSIS standard has increased how quickly information travels from your Internet Service Provider to your home and back. The most widespread DOCSIS standard today is DOCSIS 3.0. It allows up to 32 download channels at once and for download speeds up to 1,216 Mbps—that’s over 1 GB. Some service providers offer DOCSIS 3.1, depending on where you live and the package you sign up for. It’s capable of 10 GB download speeds and 1 GB upload speeds. If you have a high-speed internet package, double-check with your provider to see if you’ll need a DOCSIS 3.1 modem. If you don’t have DOCSIS 3.1 but want a future-proof modem, there are a few backward-compatible DOCSIS 3.1 modems on the market. Be warned: they’re pricey. Our Recommendation: Unless your provider requires a DOCSIS 3.1 modem, save money by going with a DOCSIS 3.0 modem. 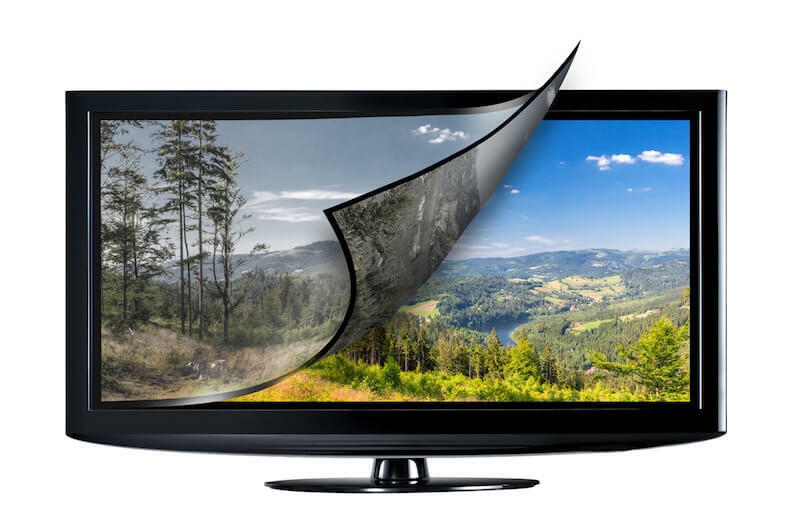 Information flows between you and your cable internet provider on channels. Channel bonding combines multiple channels to let more information through at once, just like how more lanes on a highway allows more cars to drive at the same time. What do the numbers by “channels” mean? The numbers refer to how many channels are for downloading information versus uploading information. For example, a modem with 8×4 channels can use eight channels to download your favorite shows but only four channels to upload photos to Facebook. Since we usually download a lot more information from the internet than we upload, the number of download channels will always be larger than the number of upload channels. Modems often advertise higher download speeds than we’ve listed below. 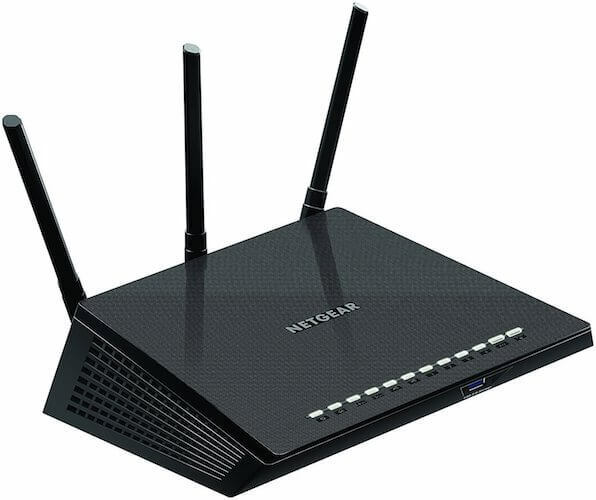 However, our suggestions can help you get the most out of your modem by avoiding a clash between your internet speed and your modem’s capabilities. Our Recommendation: Choose a channel count that supports the speeds offered in your internet package. Never use a modem slower than the speeds you pay for. It’s okay if your modem supports even faster speeds, but it won’t give you any more speed than you’ve signed up for with your cable internet provider. To save yourself from potential modem missteps, read these tips before you buy. Be sure buying a modem is the right choice for you. Your internet provider includes your modem for no extra charge. You don’t plan to have cable internet for long. You’ve bundled internet with phone service. Because you’ll save the most money when you pay nothing for a modem, the first reason is obvious. And if you’re planning to switch from cable internet to fiber or DSL in a few months, you might end up paying more for a cable modem that you’ll never use again if you purchase one outright. With cable phone service, you need a special modem with a telephone jack to make both cable internet and phone work for your home. Unfortunately, most phone-supporting modems on the market are crummy. You’re better off using your cable internet provider’s modem, so don’t bother buying your own. Check that your modem works with your internet provider. 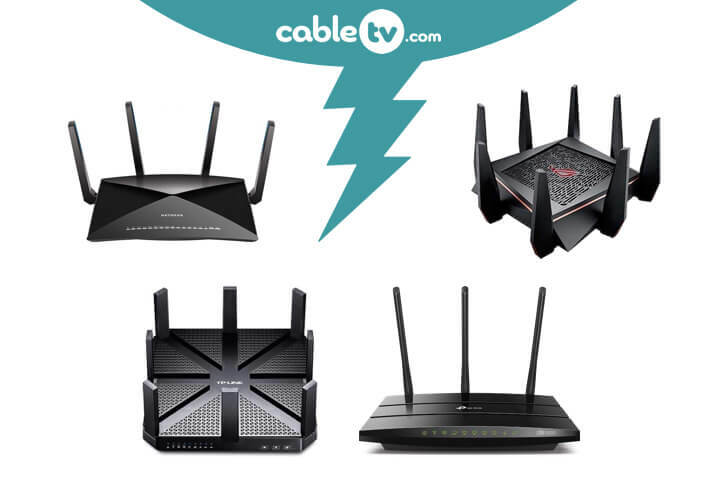 Sticking to the specs we mentioned above is a safe bet to make sure your modem will work with your cable internet service. 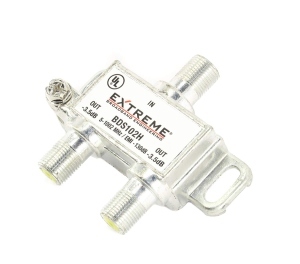 But if you want to double-check, some cable internet providers suggest specific modems over others or match compatible modems with internet packages. Internet information travels to and from your home in an encrypted form, and you need your modem to translate that information so you can view it on your computer and other devices. But it takes a Wi-Fi router for you to access it wirelessly. You can go for modem/router combinations if you want to avoid clutter. But buying a separate router allows you to update each device separately as needed. For an easy solution, get started with one of the popular items below. Now that you know the lingo, buying a modem will be easy. Choose a DOCSIS 3.0 modem with enough channels to support your internet plan. Stick to reliable brands like NETGEAR, ARRIS, and Motorola, and never risk buying a used modem.